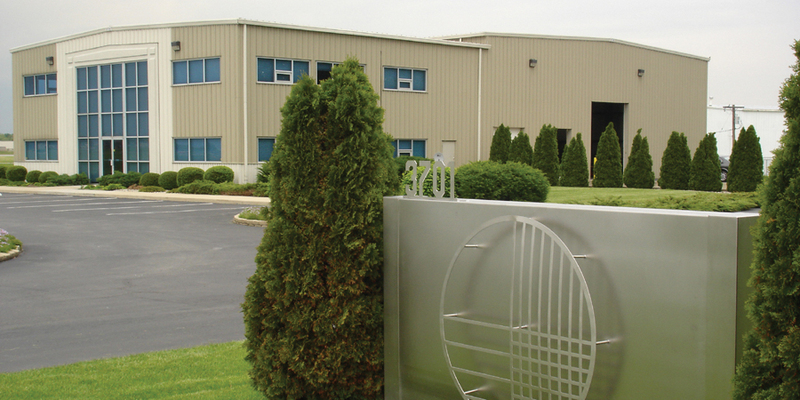 Urschel believes in providing continual customer support. We know that you are purchasing Urschel quality which does not end at the completion of your machine sale. Urschel customer service is just as reliable and dependable as the rugged equipment we manufacture. 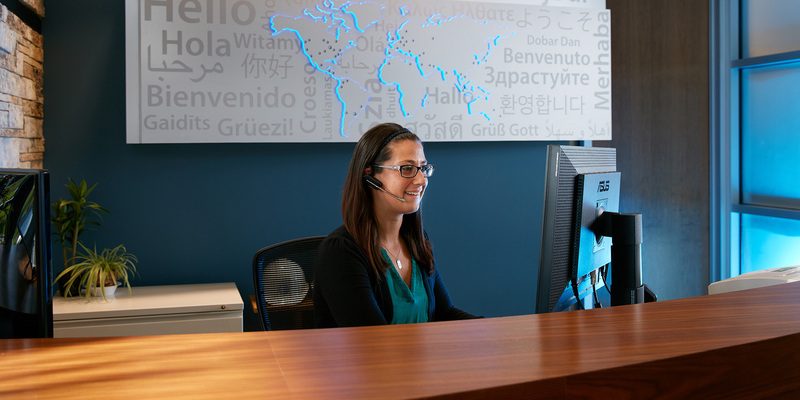 Urschel's network of fully-trained sales and service staff is ready to assist you with size reduction questions, processing your order, or scheduling a service call. Waiting for spare parts to arrive can be costly. 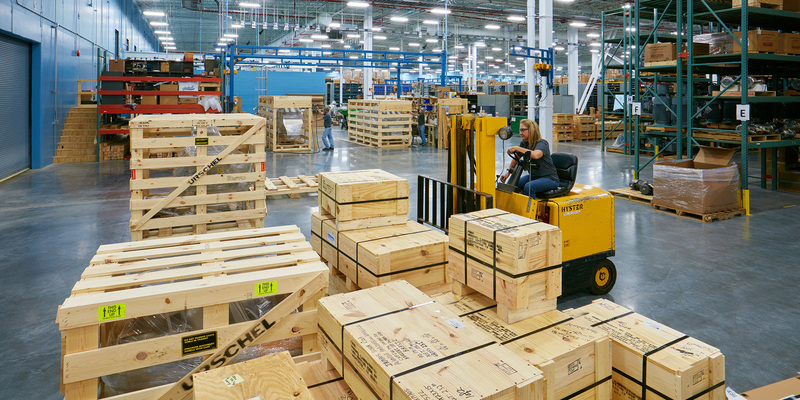 That's why replacement parts for Urschel machines are shipped from an extensive multi-million dollar inventory in a matter of hours, not days. Equally important, every Urschel part is guaranteed to fit and perform exactly like the original. 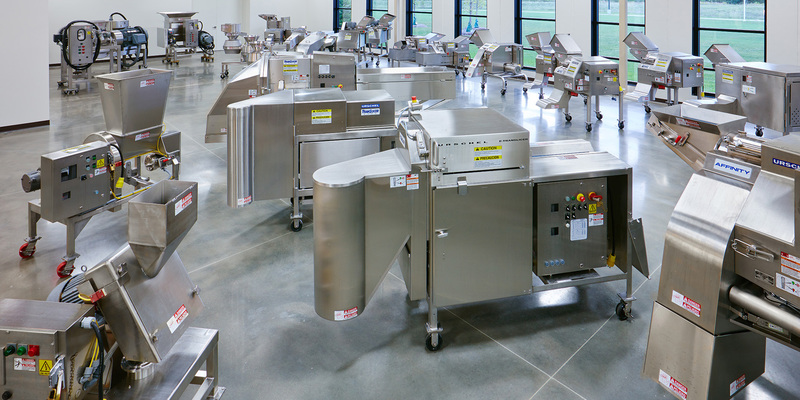 In Product Test Cutting Facilities, Urschel trained technicians work side-by-side with customers to develop profitable processing solutions. 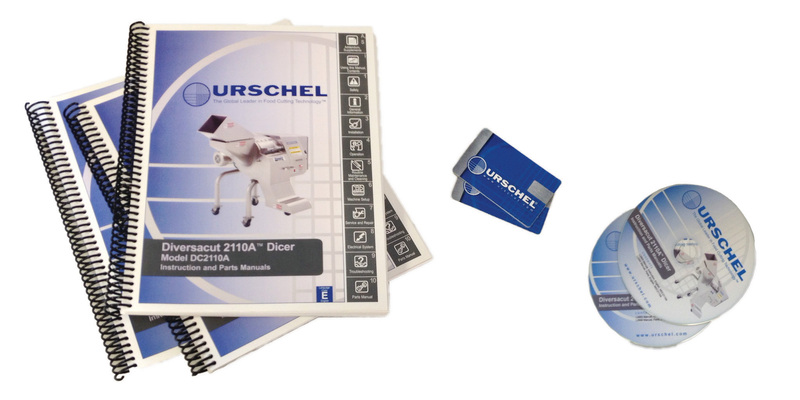 Detailed in-depth machine instruction manuals and technical bulletins are just part of the comprehensive service package that Urschel provides to each customer. When buying new Urschel machinery is not an option, let us assist you in purchasing a newly refurbished machine rebuilt to Urschel standards. 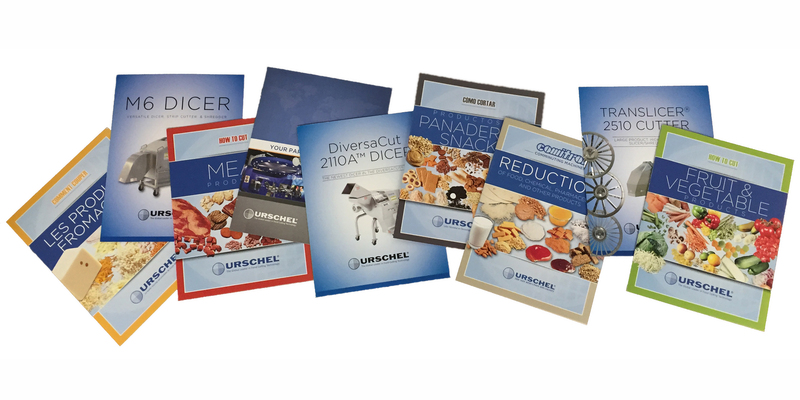 Urschel provides you with helpful brochures available in pdf or hard copy along with convenient industry links.